Obituary for Robert J. Yox, Sr. | Kaczorowski Funeral Home, P.A. 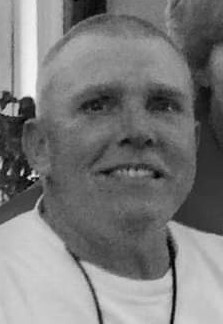 Suddenly on Tuesday, January 22, 2019, Robert J. Yox, beloved husband of Melinda Ann Yox; loving father of Heather Yox, Robert Yox, Jr., James Yox, Amanda Yox, Amber Yox, and Jacob Yox; cousin of Bob Oxendine, also survived by many loving family members and friends. In lieu of flowers the family has requested that donations in Robert's name be made to the American Diabetes Association by clicking the link below.